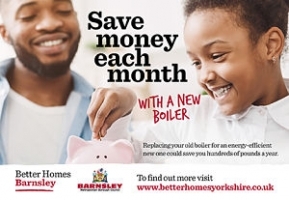 One way to help save fuel and money each month is to swap your old boiler for new. If you use your boiler to heat radiators, then the majority of your home energy cost will be going on fuel. The fuel used to run the boiler is converted into heat, therefore the more efficient the boiler, the less fuel is needed to run it. 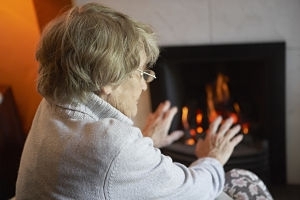 If your boiler is old, you’ll probably find you’re using a large amount of fuel to keep your house warm – this is costing you money. 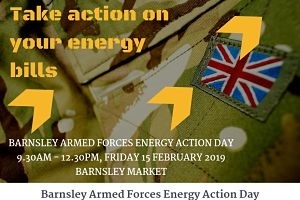 Here at Better Homes Yorkshire, we have approved installers to come and do checks on your home to make sure you’re doing everything possible to energy save and save money. 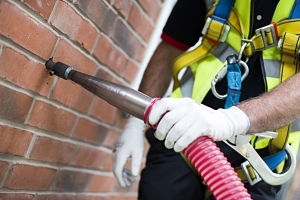 We can also carryout an insulation check on your home to assess heat loss through your loft and cavity walls. If you’re struggling with cost, we offer a pay monthly plan to make it more affordable. 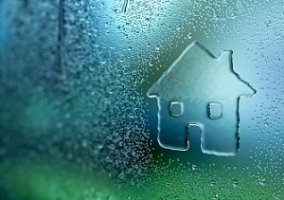 Why choose Better Homes Yorkshire? We have already helped over 4000 homes across Yorkshire improve their energy efficient and help save them money. For more information click here, or call us now on 0800 597 1500.